and maintenance repairs with an Australia wide presense. your building, construction and maintenance needs. in QLD, VIC, NSW & WA. 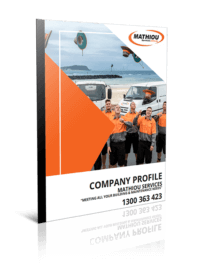 Mathiou Services is your one stop shop for all commercial building and maintenance repairs with an Australia wide presense. The team were very professional and kept us informed each step of the way. The team were great with all the children’s questions and inquiries. It looks amazing! Qualified tradesmen highly skilled in maintenance and repairs. Complete range of guaranteed plumbing services. 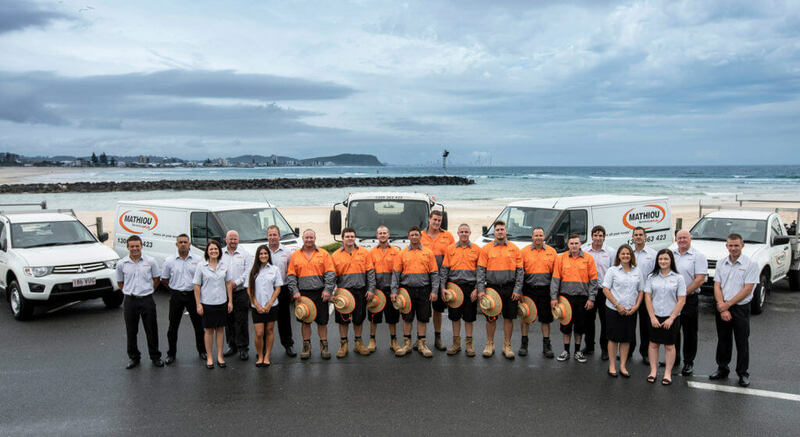 We are a family owned building, construction and maintenance business with an Australia wide presence. Established in 2009, we have worked with over 4500+ clients on over 85K jobs with a goal to become the champions of customer service and property maintenance. 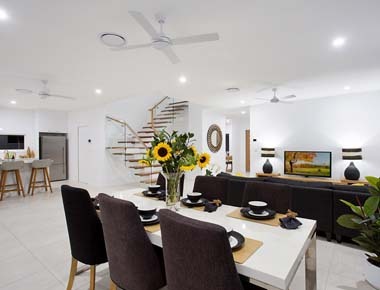 We are a family owned building, construction and maintenance business with an Australia wide presence. Established in 2009, we have worked with over 64k+ clients on over 85K jobs with a goal to become the champions of customer service and property maintenance. An amazing result, the bathroom looks completely transformed from what it was. The children are excited and are being more respectful of their own environment as they practice health and hygiene. The boys were happy to assist in touching up any areas of painting. Very friendly work men who asked me on what would suit our needs best before setting the design. Simon is a wonderful gardener, he listens to my feedback and we work together on any plans around the garden. He has great time management skills and always leaves the place looking neat and tidy. The crew was fantastic. Interacted with the children appropriately, great communication to management and educators regarding the development of stages and completion dates. The men were very polite and kept me involved with the decision making of the type of cupboard, lock, and placing of the cupboard. they then checked with me to make sure it was completed right. 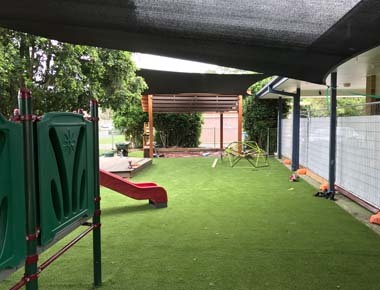 In the childcare industry we understand that nothing is more important than health and safety, and making a daycare hazard free is quite difficult. 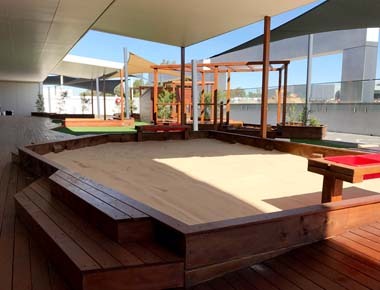 This project has taken meticulous planning and development, with a focus on giving the children attending the centre an expansive and exciting play area. This was a large project, starting with demolishing the original property and laying the foundation for the new build, constructing the frames, and re-building. Vinyl Floor Cleaning Myths – Debunked!